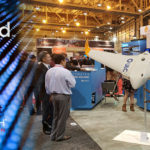 In February 2019 ULC Robotics exhibited at the DistribuTECH Conference in New Orleans, LA, where the latest in innovation and energy utility technology was on display. 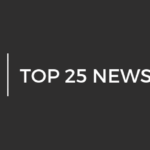 In a list published by T&D World, ULC Robotics’ custom-built V3000 vertical takeoff and landing aircraft and Cable Splicing Machine, a collaboration with Con Edison, were featured as two of the top ten products and technologies. Cadent is currently using CISBOT for repairs beneath Oxford Street. To read more visit network.online. 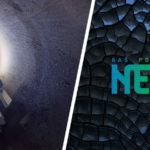 Deployment of the technology at gas networks in the UK such as Cadent and SGN are also delivering social and environmental benefits back to gas customers. 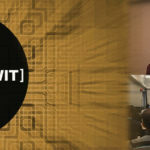 “[CISBOT] enables us to keep the roads open, it enables the residents to keep the gas on at all time and it massively reduces the duration of the project,” says Jonathan Rowing, Head of Highways Inspectorate at Westminster Council. 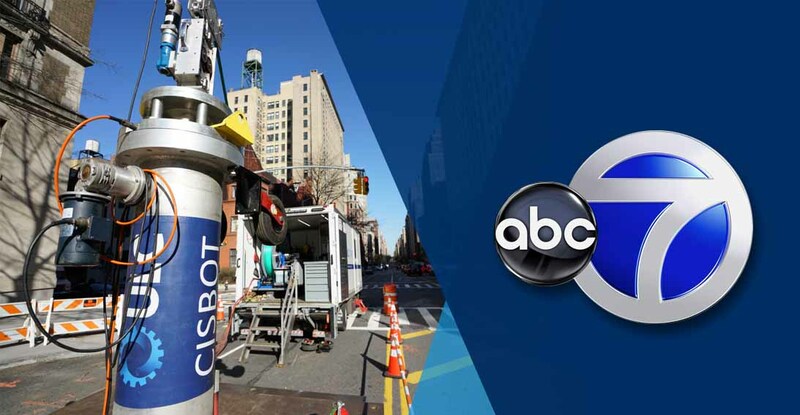 ULC Robotics’ CISBOT was recently featured in a New York Times article highlighting the robot’s work to rehabilitate the cast iron gas mains for Con Edison. 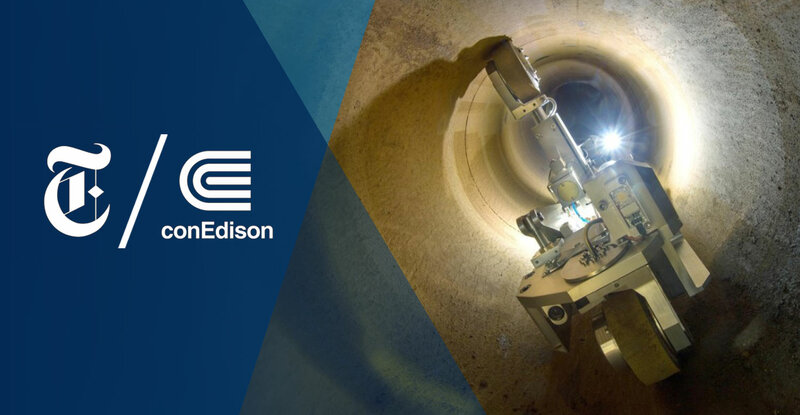 The article highlighted the innovative work carried out by the robot and the benefits of Con Edison using the system. 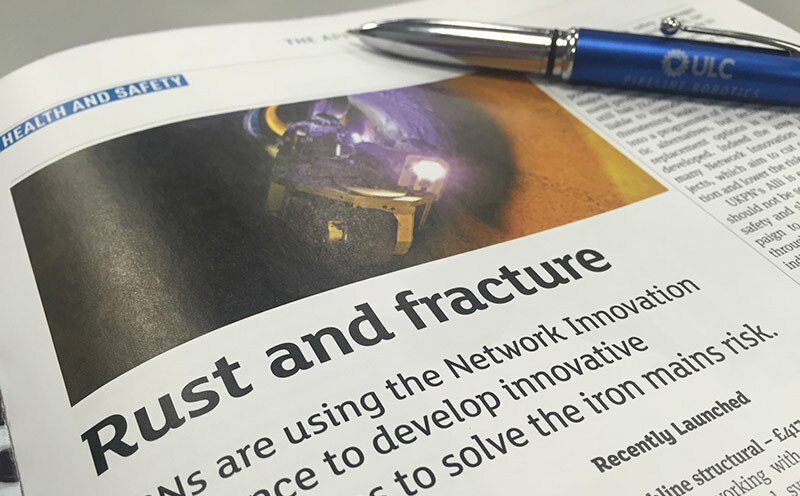 ULC’s CISBOT, which rehabilitates leaking joints, prevents joints from leaking and extends the life of large diameter cast iron natural gas mains, was recently featured in Robotics Business Review. 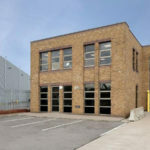 After visiting a CISBOT work site in Boston, editor Eugene Demaitre, wanted to share his experience with RBR’s readers. 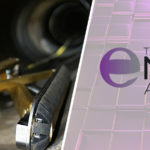 The past year has given the gas industry a rise in robotic technology, placing the industry in the forefront of innovation. 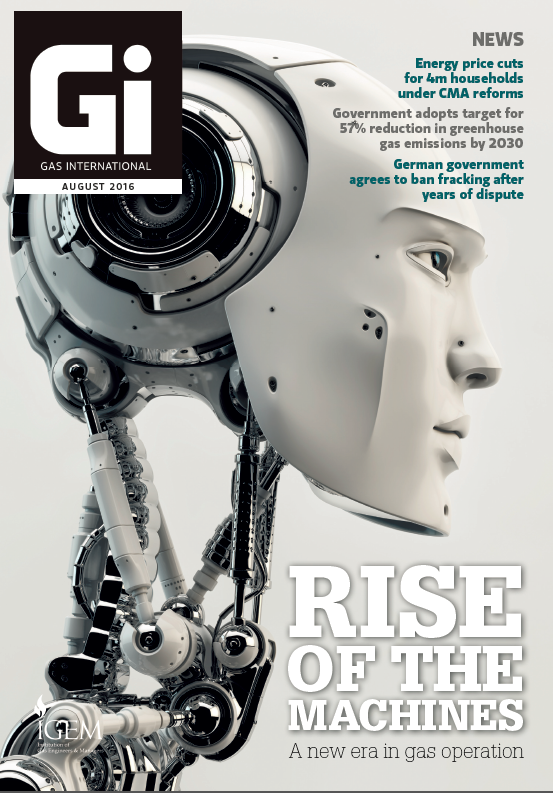 Gas International’s August issue gave readers insight into the new era of gas operation with a cover story on ULC’s CISBOT and CIRRIS XI™ and CIRRIS XR™ Robotic Systems. 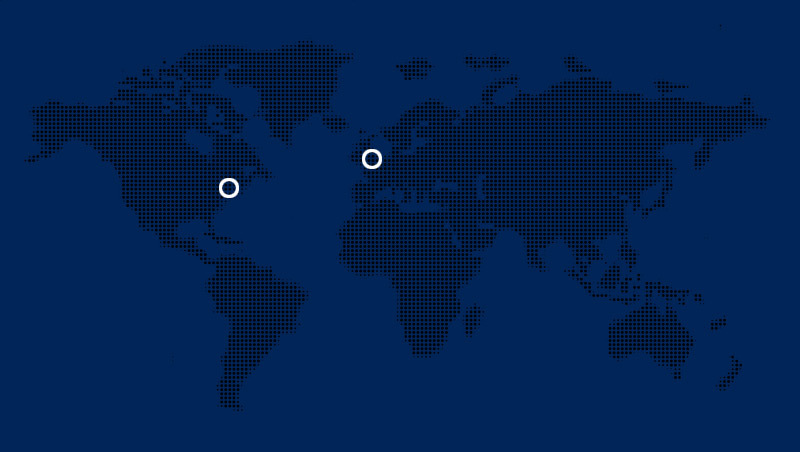 The article outlines the progress of SGN and ULC’s innovative partnership that allowed them to utilize and refine ULC’s CISBOT system, and then together develop the groundbreaking CIRRIS XI™ and CIRRIS XR™ system. To read the entire article on CISBOT visit The Boston Globe.